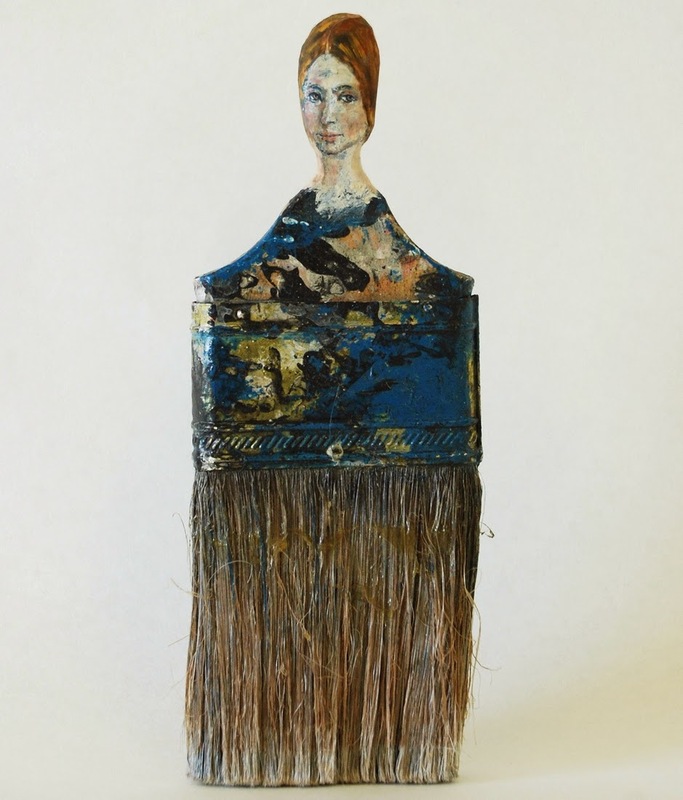 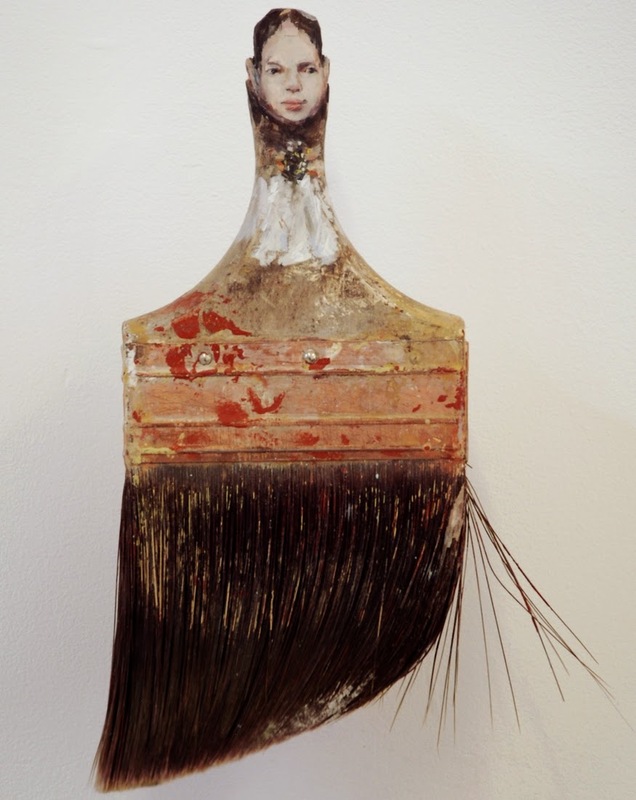 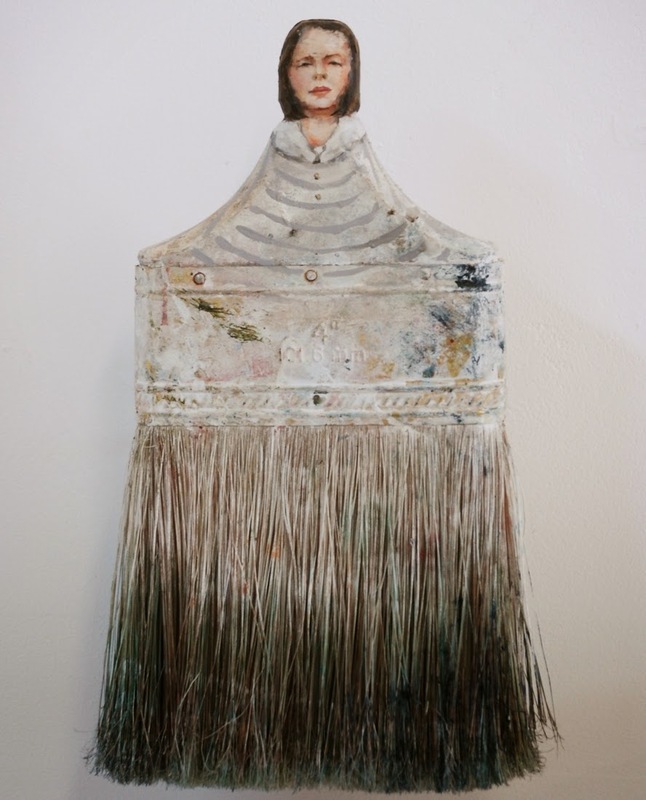 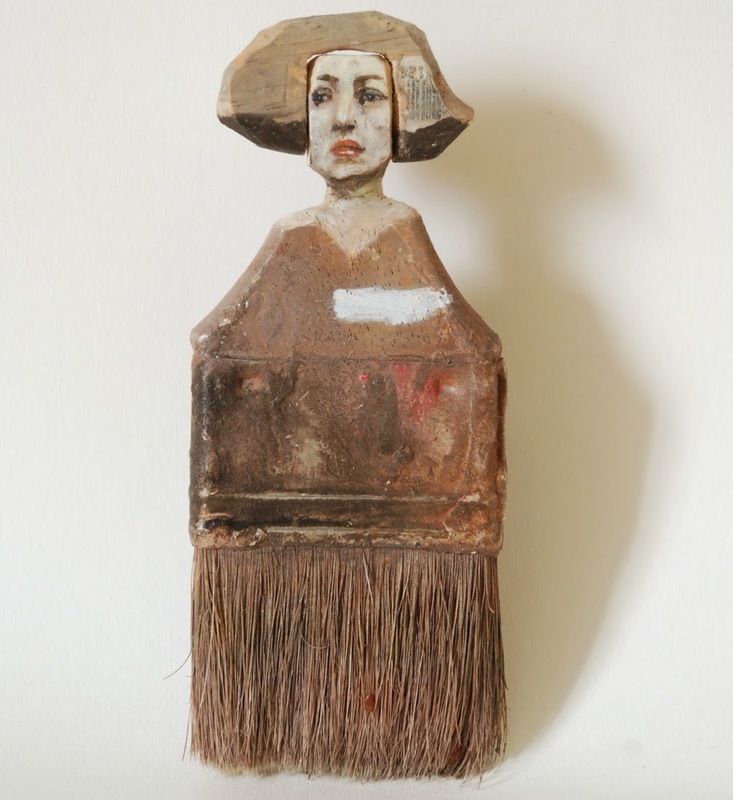 Rebecca Szeto lives and works in California in the US. 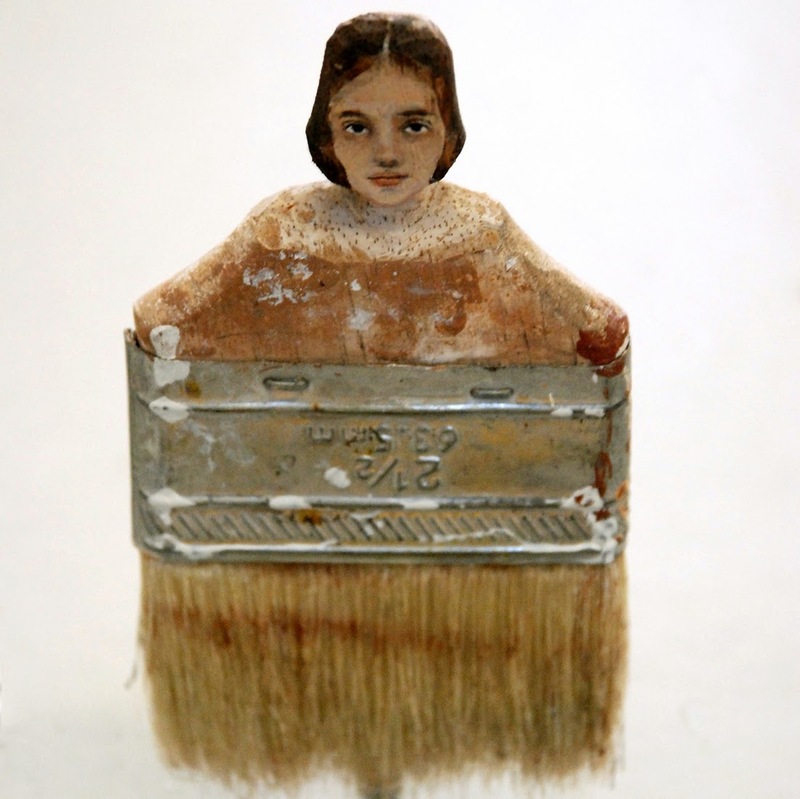 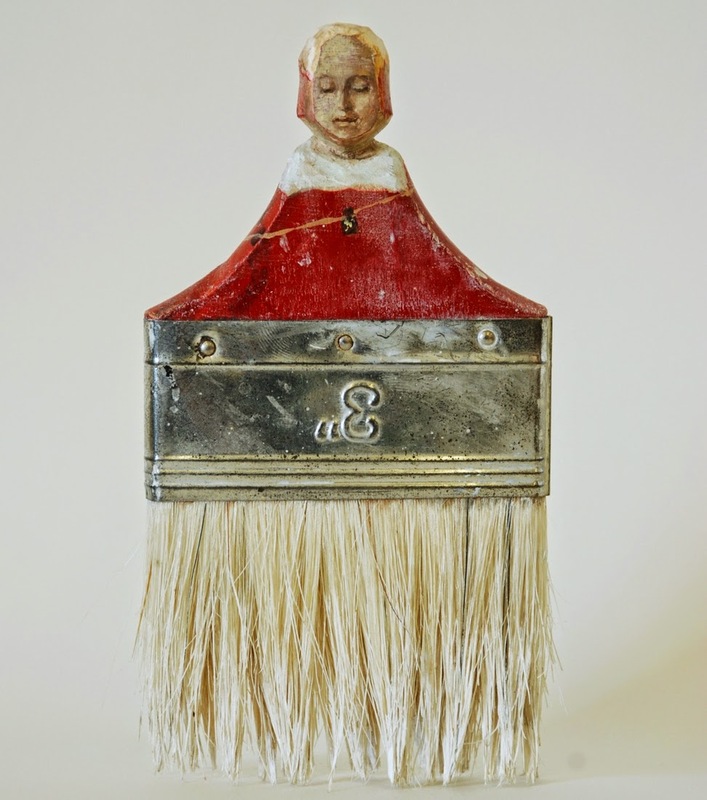 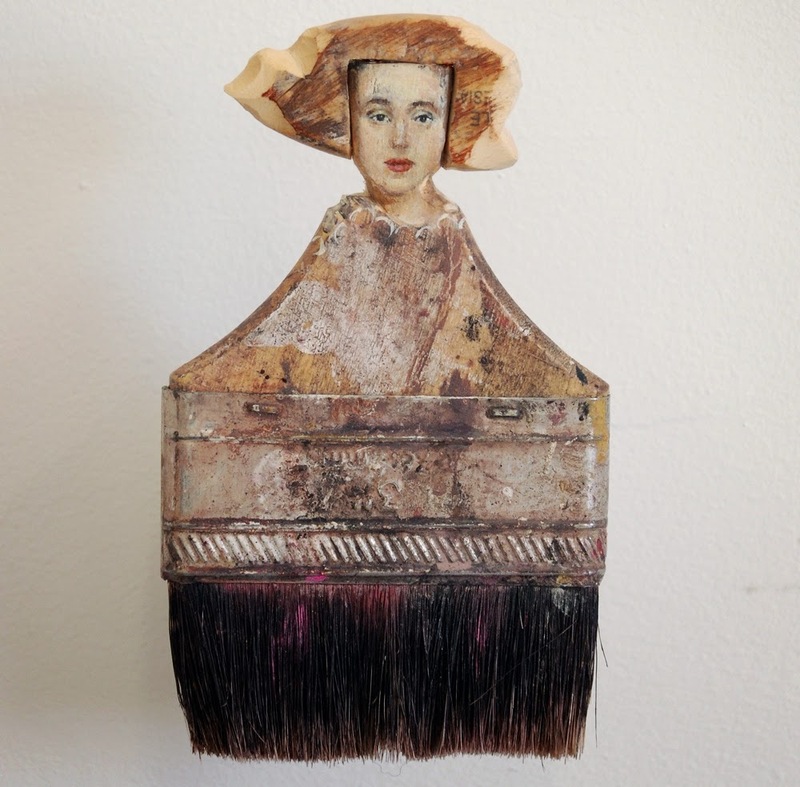 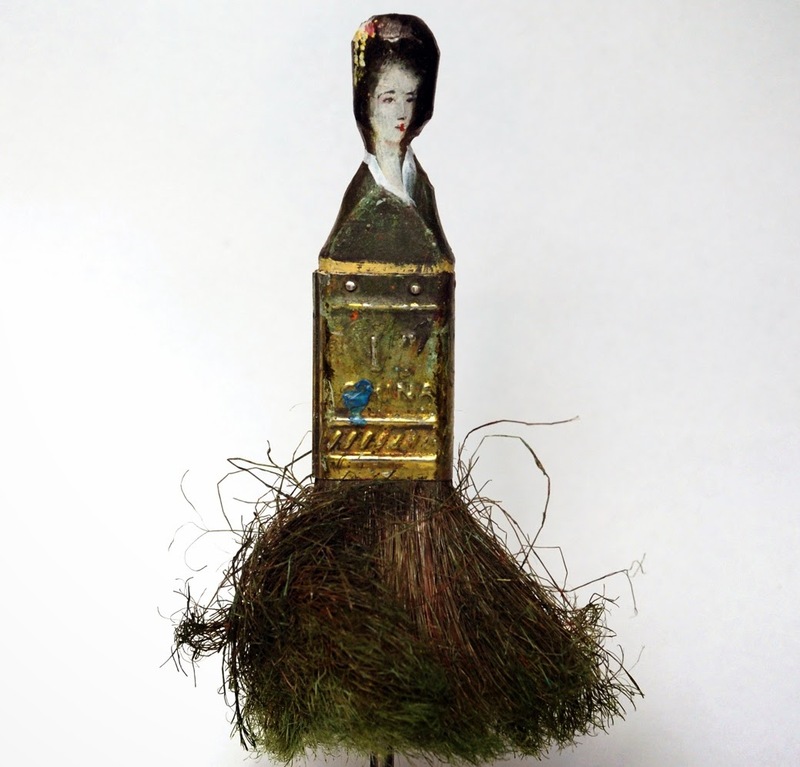 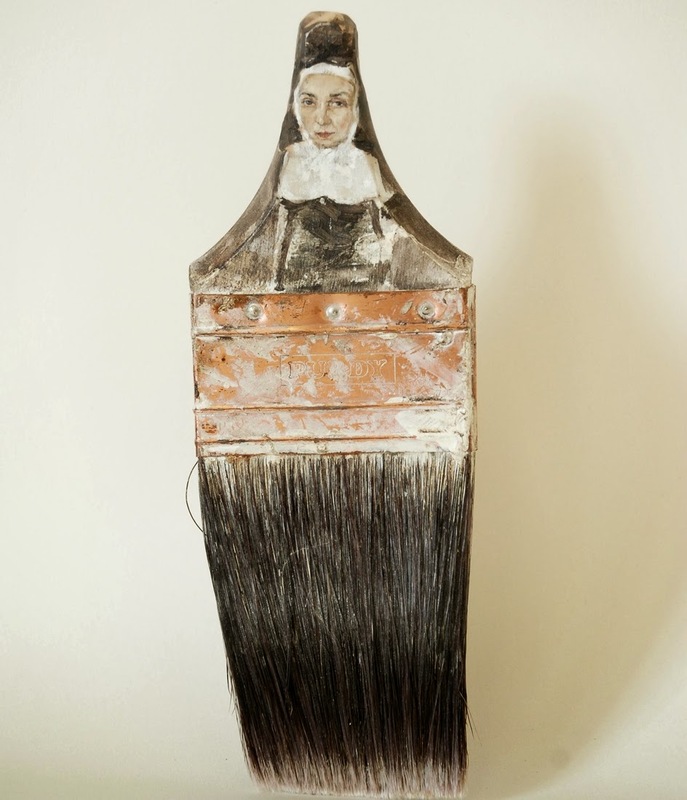 Amongst her work we found this fascinating use of used Artists paintbrushes. 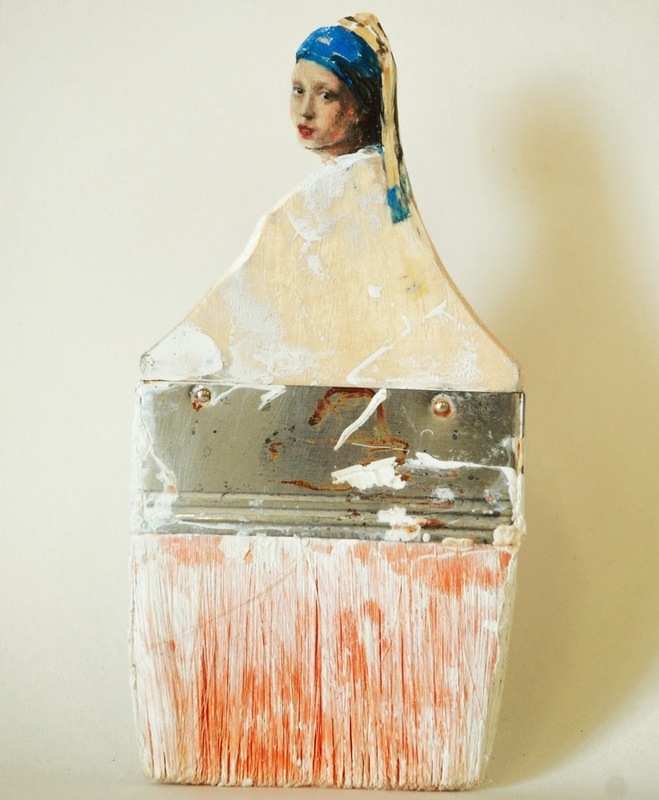 The portraits, largely female, are influenced by the Renaissance, that spanned from 14th to the 17th century. 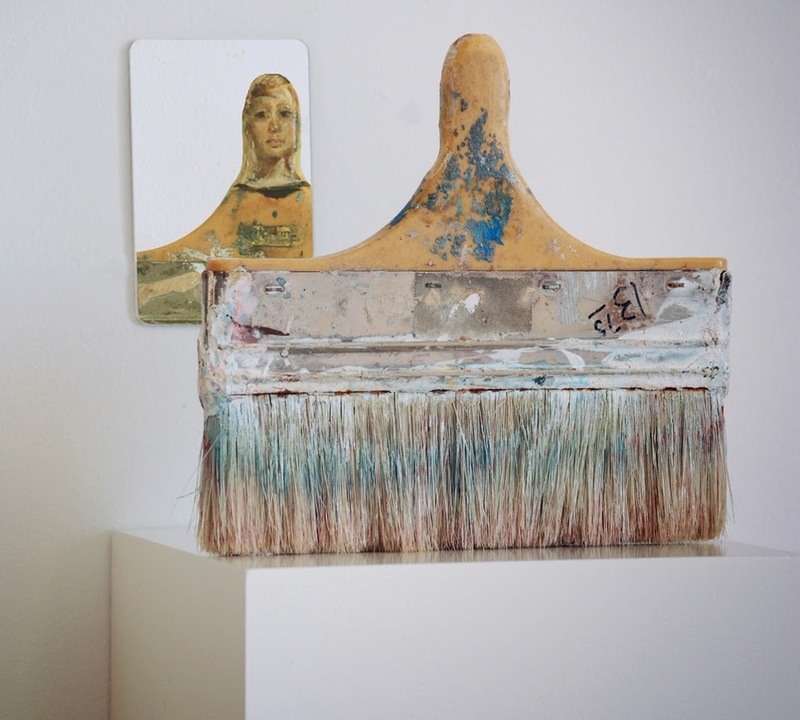 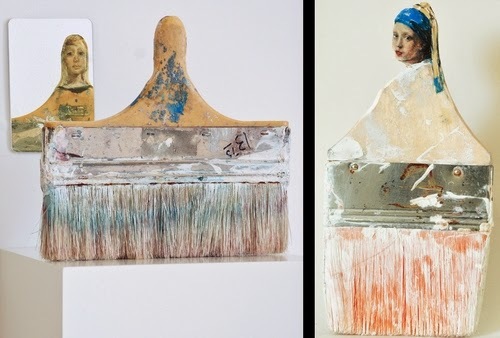 This is how Szeto characterises the elements she uses, "The materials I use are often humble, mass-­produced or discarded domestic products like paintbrushes". 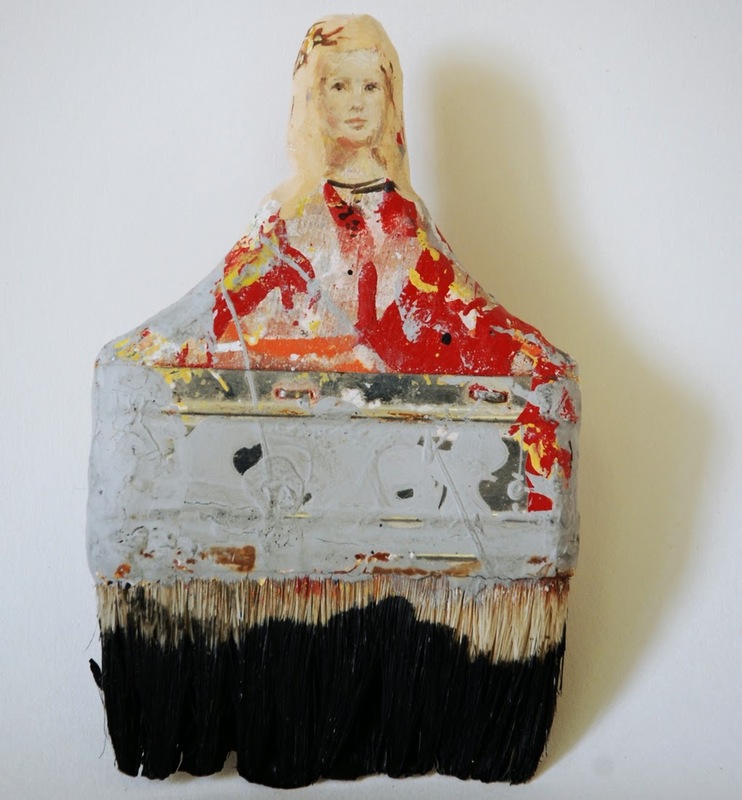 Even though we really like her work, it is not about liking or disliking this kind of Art, it is about what she has done with these instruments of creativity, which by most people's definition, had reached the end of their use. 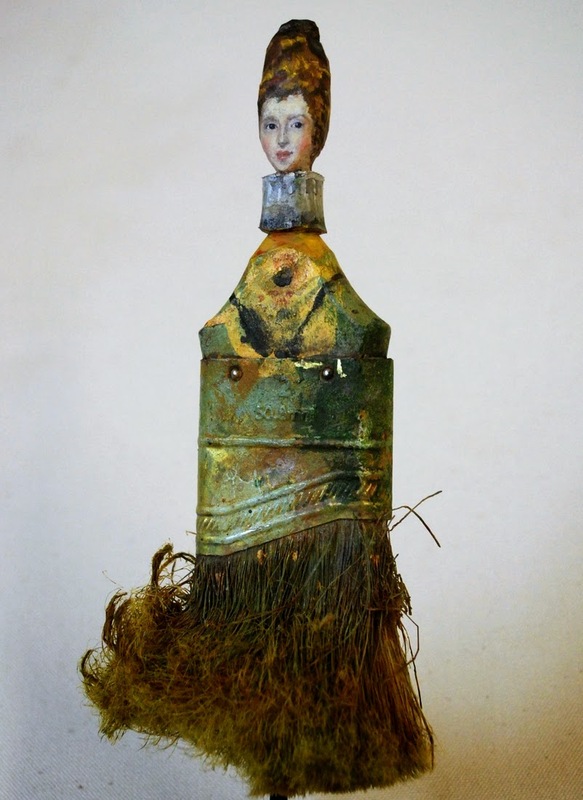 Szeto shows us that this is not necessarily right and that we have push our minds to find alternative uses for items when the come to the end of one life, encouraging them to start a new one. 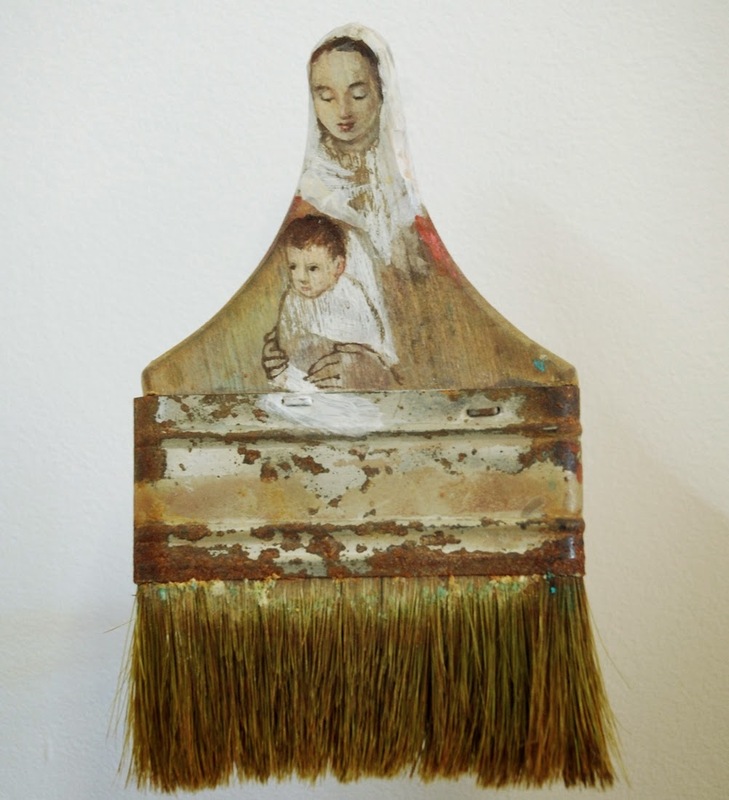 The Paintbrush that has produced Art all of its life, now becomes Art. 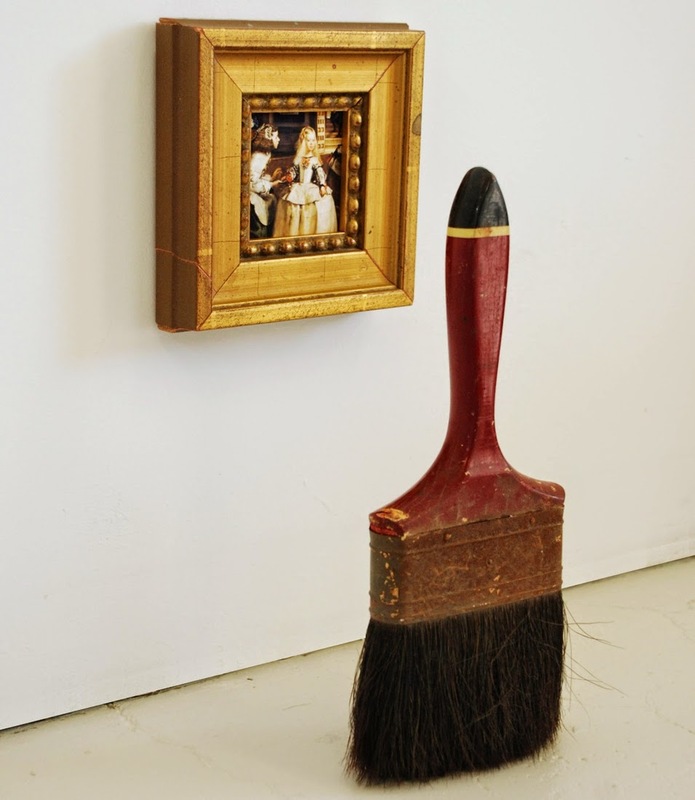 Dona Hongary - After Velazquez. 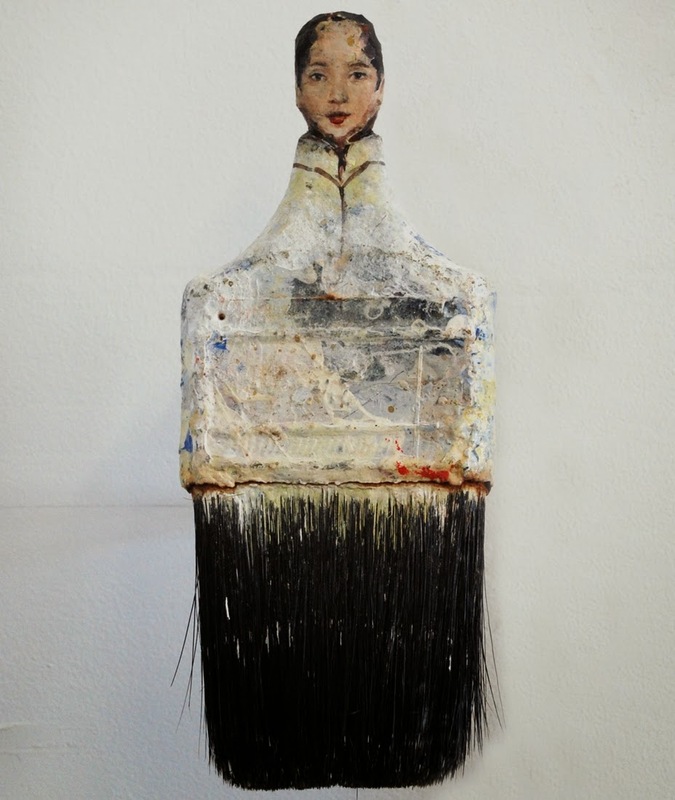 Daughter of Fortune - Ode to Allende Redux.